It is with an incredibly heavy heart that we announce the passing of Keith Chilvers, Trustee and co-founder of Radio Harrow, who lost his battle with cancer today, aged 52. Keith started his radio career at Radio Northwick Park in 1989. He volunteered for the charity for over two decades and became a linchpin within the organisation, serving on the Trustee Board in multiple roles including Treasurer and Chair (the latter of which he held for over six years). 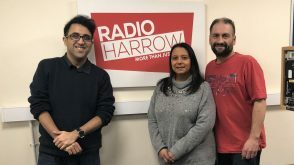 On his departure he setup Harrow Community Radio, to help further serve the people of Harrow and build a central place that engaged with the local community and acted as a platform for them to have a voice, which may not otherwise have been heard. 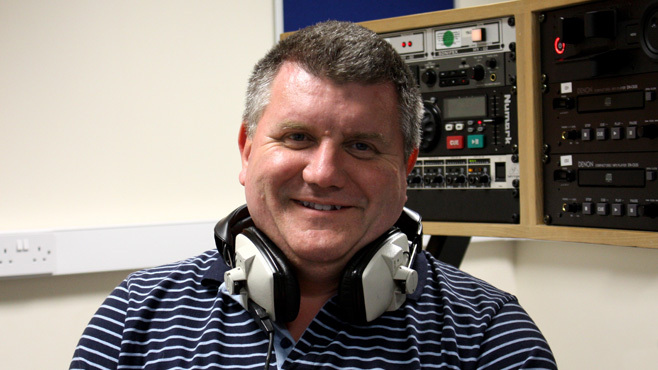 Over the past 26 years he also volunteered for other community based stations and worked professionally for a couple of commercial stations as well as a sports presenter at the BBC. In 2015 he was central to bringing Radio Northwick Park and Harrow Community Radio together to form Radio Harrow; a larger community radio station and registered charity that brings together the ethos of both organisations to serve and help as many people as possible in the local communities. In the last few years he was presented to Her Majesty the Queen of England on her Diamond Jubilee visit for his radio work and was also honoured as a community champion for his local work as well as his work for the old Harrow Show. In 2014 he was presented with the Outstanding Contribution award at the Harrow Heroes award ceremony, hosted by the London Borough of Harrow. Keith will be sorely missed by everyone who knew him. There’s not many people who can lift the spirits of everyone they meet, but Keith was one of them. Affectionately known as “Cuddly Keith”, his exuberance and passion for everything he did was always present. Though he battled cancer for three years, he did not let that define him. His positive outlook was incredible. His own doctors described him as a “Rastafarian patient” due to how calm he always was. 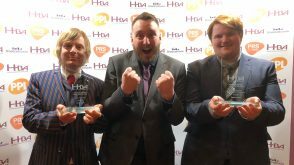 His strength since his diagnosis in 2012 was amazing and he threw himself into promoting better recognition for bowel cancer and maintained his work as a Trustee when many might have stepped back. Keith leaves behind an enormous legacy and impact on Radio Harrow and the Harrow community in general. Though in times of inconsolable grief, we need to try and match the strength Keith had and work towards achieving the goals he laid out and the vision for the charity. 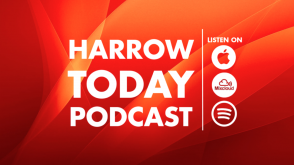 He wanted Radio Harrow to be a great success and to help many people and we will continue to focus on this and let our memory of him guide us. The future will be different for all of us from here on out, but our passion ignited. Our thoughts now go out to his wife Kim and his family. We miss you Keith and always will.